What If She Dies? How Do I Do This On My Own? 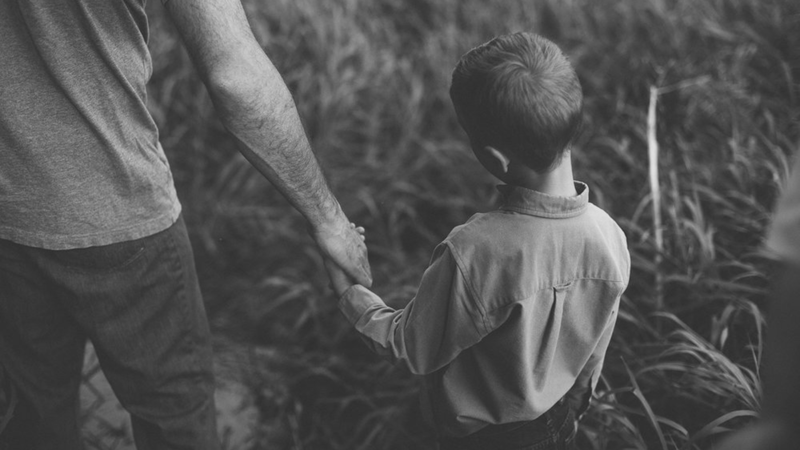 Can Men Teach Each Other To Be Better Dads?